The EUROPEADA is the European Football Championship of the autochthonous, national minorities, which will take place from 18 till 26 June 2016 in South Tyrol. The tournament of 2016 will take place in the Pustertal Valley and the neighbouring Badia Valley. 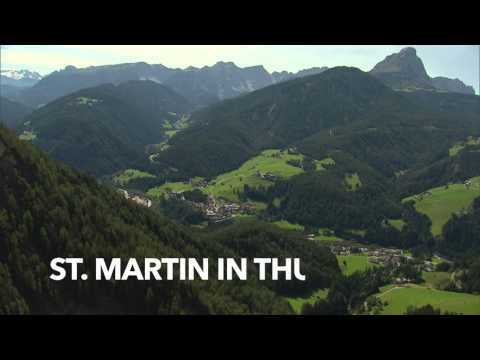 The playing sites are in the villages of Sand in Taufers, Niederdorf, Olang, St. Martin in Thurn / San Martin de Tor, Pfalzen, Ahrntal, Mühlwald and St. Vigil in Enneberg / Al Plan de Mareo. New in this year is the participation of women teams on the tournament. The goal of this event is to create a joyful and collaborative atmosphere between the teams while keeping the cultural heritage and the language differences safe.